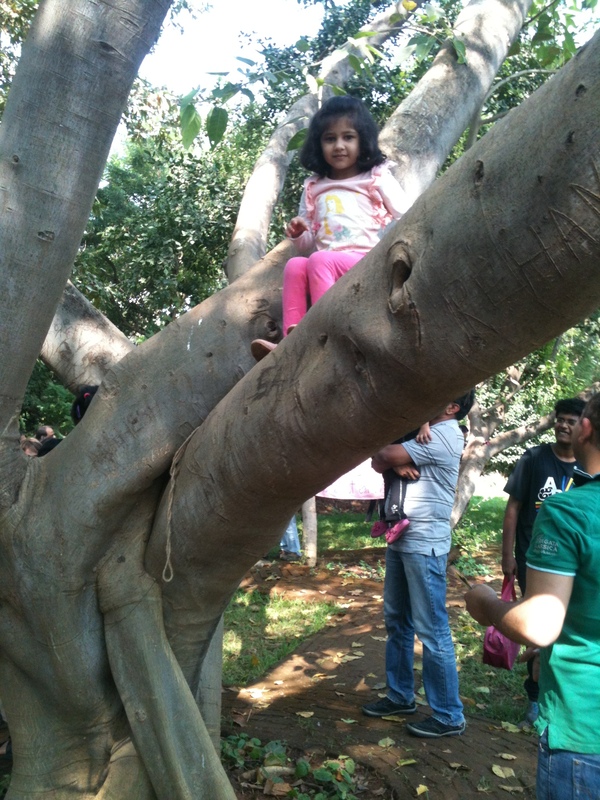 Maharashtra Nature’s Park in Mahim is one of those places that is tucked away from the eyes of many of us. 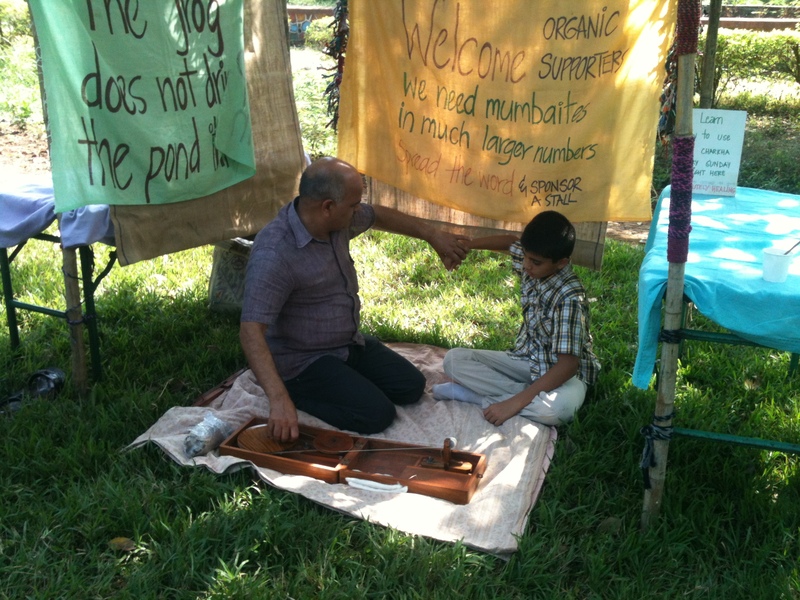 This site is a 37 acre green patch abutting the ever polluted Mithi (“sweet”) River. 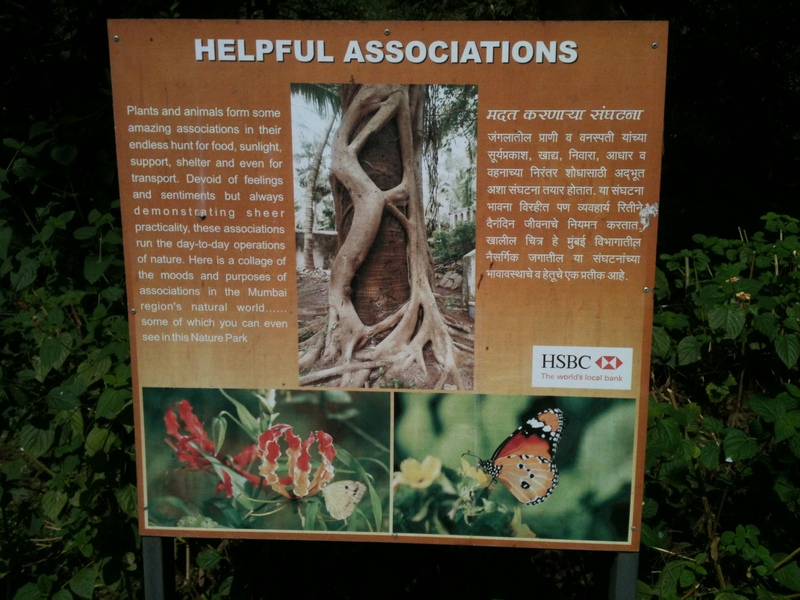 Its located on the Sion Bandra Link Road, opposite Dharavi Bus Depot. 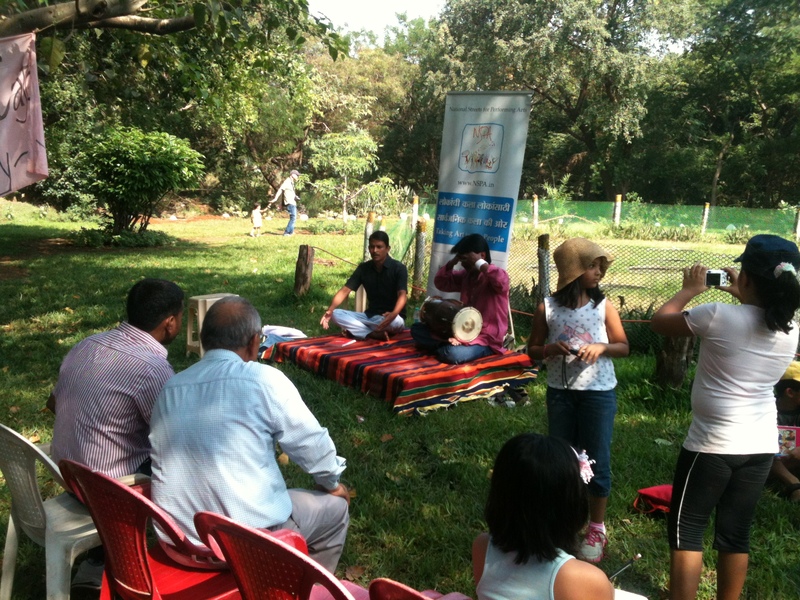 This was initially called Mahim Nature Park which was many years ago a garbage dumping ground. 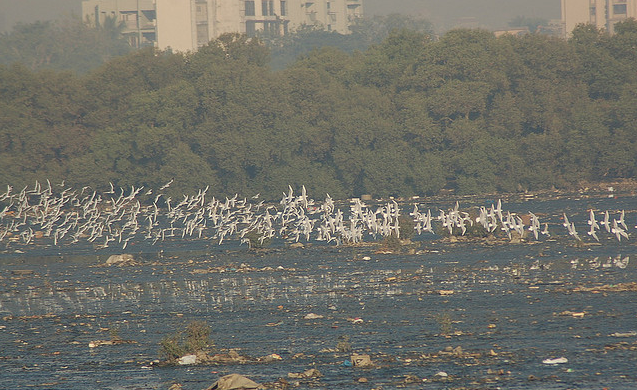 Then with the initiative of WWF-India in 1976 a plan to convert this area to a nature park was conceived which was completed with the effort of MMRDA. This park houses more than 200 variety of trees and is a haven for close to 40 different varieties of butterflies and 80 different kinds of birds. During the migratory season one can watch hundred species of birds making here their temporary stay. As soon as you step inside the gates of the garden, you will feel the drop in the temperature. The park opens every morning by 9.30 am and there is a very nominal entry fee for Rs. 5/-. You can also hire an attendant who will take you on a tour of about 2-3 hrs and show you around the vegetation and animals which includes variety of birds, reptiles, butterflies and mammals. Survey says that there are about 14,000 trees in the park; Soccer ball, Kadamba, Red Silk Cotton Tree, Ashoka, Devils’s tree, Ballon Pant, Bottle Brusk Oak, Ficus Benjamin, Lasora, Teak, Golden Apple and Flame of Forest are just to name a few. If you are a nature enthusiast (or will become one, once you are here) get your binoculars, hat and boots, because you will be entering a different world away from the traffic and tall towers. Some of the birds you can spot here are…Laughing Dove, Black kite, Greater Coucal, Shikara, Great Egret, Eurasian Wryneck, Purple Sunbird, Little Green Bee Eater, Blue throat and Barn swallow birds. The park’s huge Mangroves’ expanse attracts different kinds of water birds and reptiles. 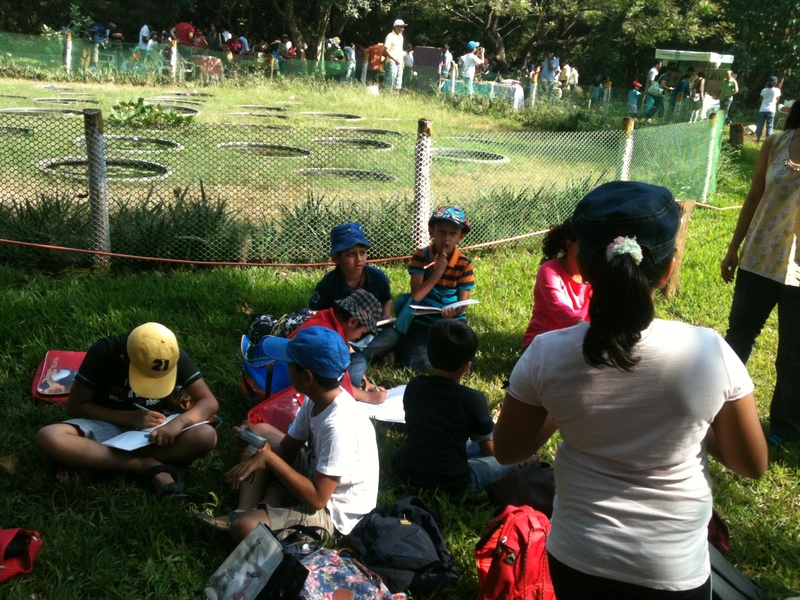 Russell’s viper, Rat snake, Cobra and the Green vine snakes are some of the snakes. Also along the Mitthi river one can find varieties of frogs and lizards like Chameleon and Northern house Gecko. Water birds like Greater spotted eagle, Ring Necked parakeets, Asian Pied Starling, Mahratta Woodpeckers and Barn owl can also be seen. 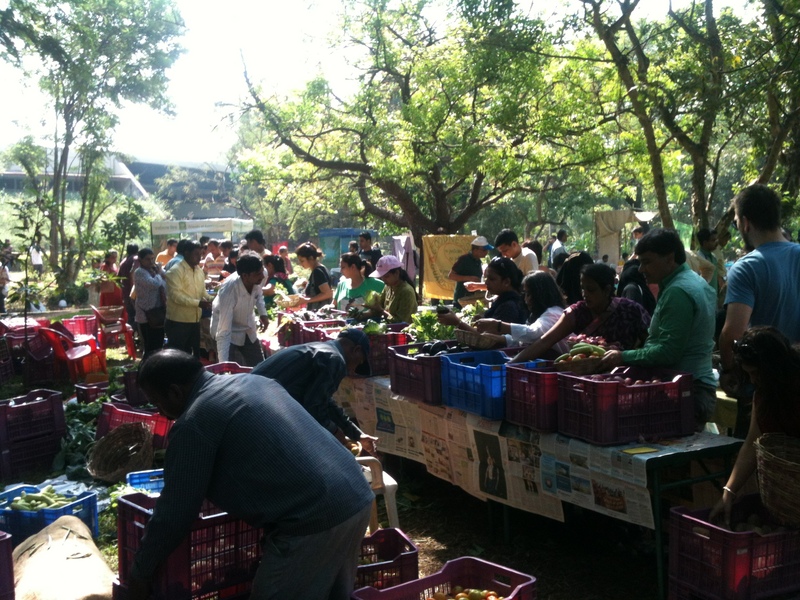 During the months of October through March the park hosts Mumbai’s Organic Farmers’ Market. Along with the market it hosts different events for the community too. It is a hub for music players and several NGOs who table their products. 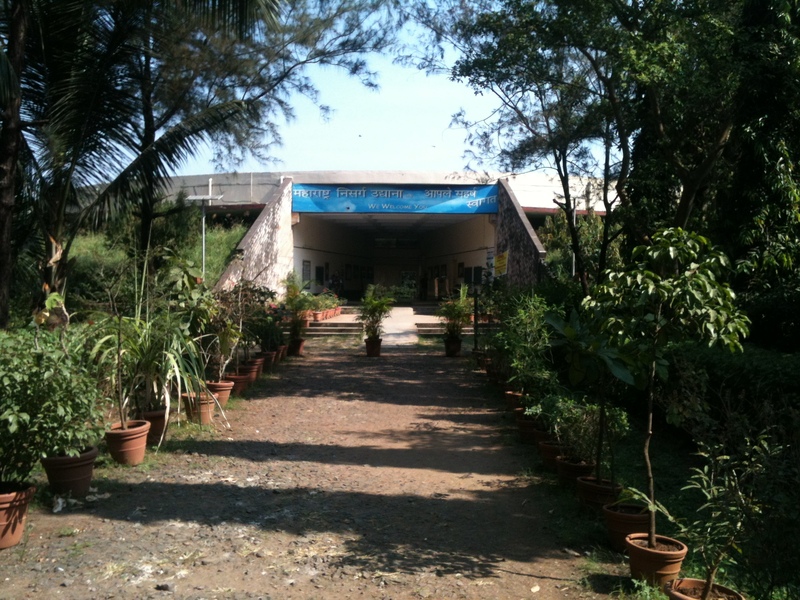 Ways to get here: Its located on the Sion Bandra Link Road just opposite the Dharavi Bus Depot. It opens every day from 9.30 am. Be prepared to carry adequate gears like proper footwear, hat, sunglasses and I advice to wear the mosquito repellent. Great park and great post! We love the farmers’ market. It brings us to this lovely park every Sunday. Haven’t explored the rest of it … should walk around sometime.